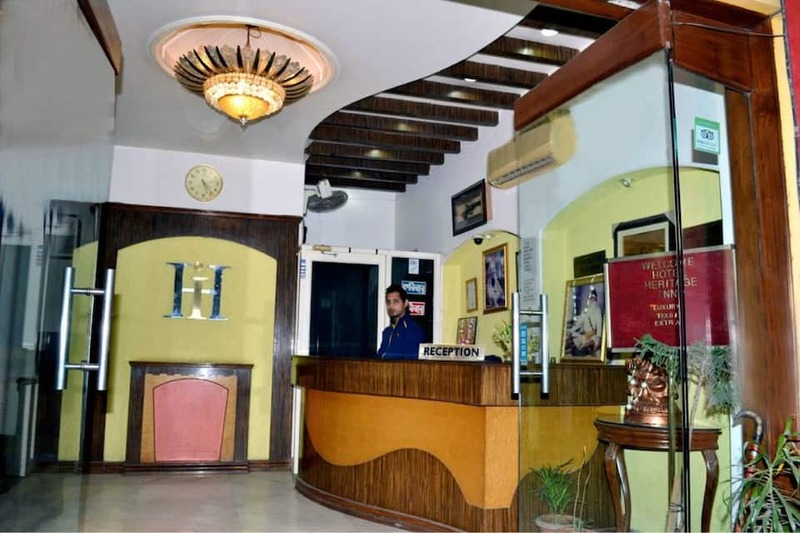 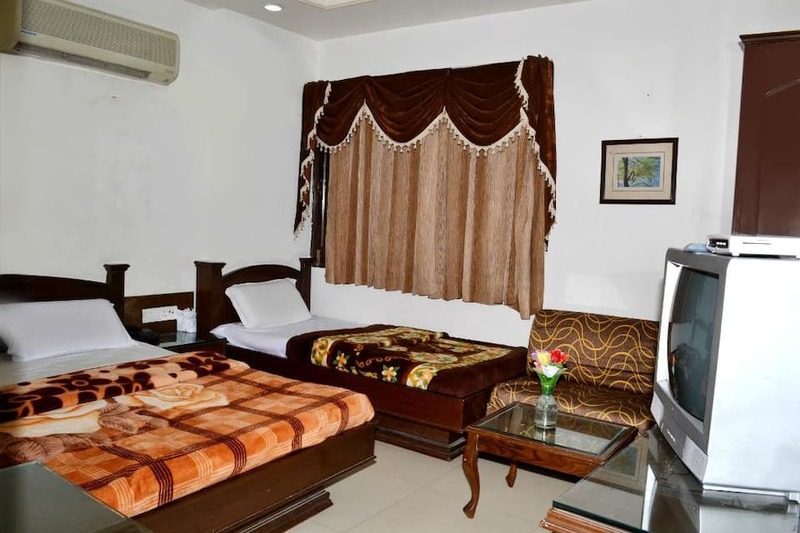 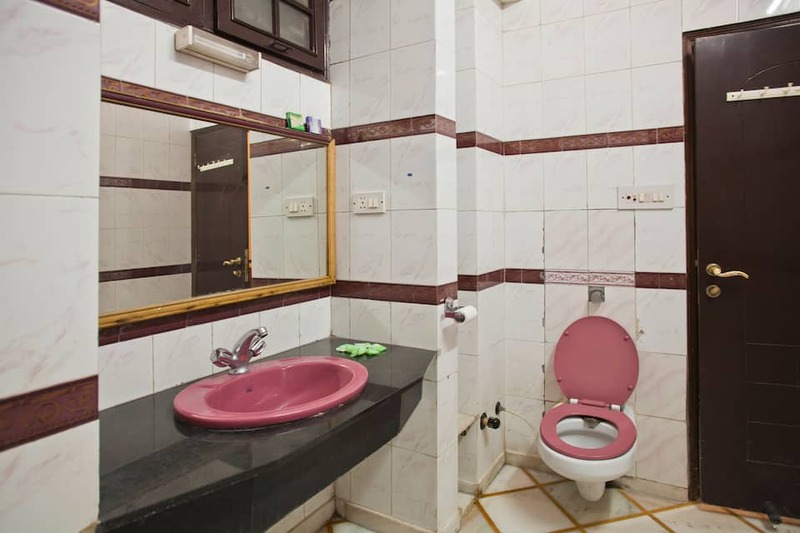 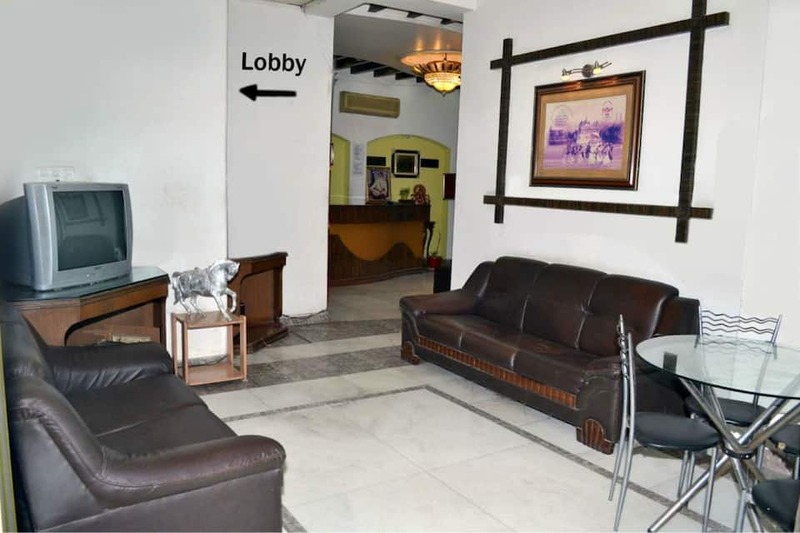 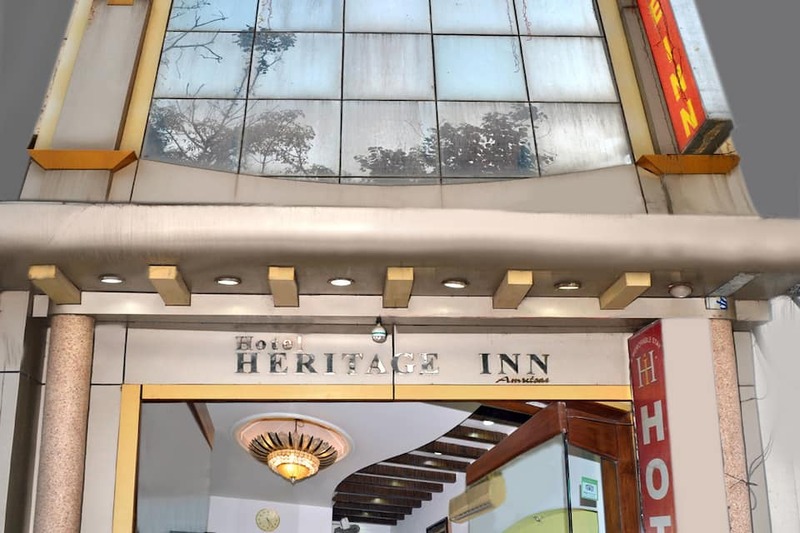 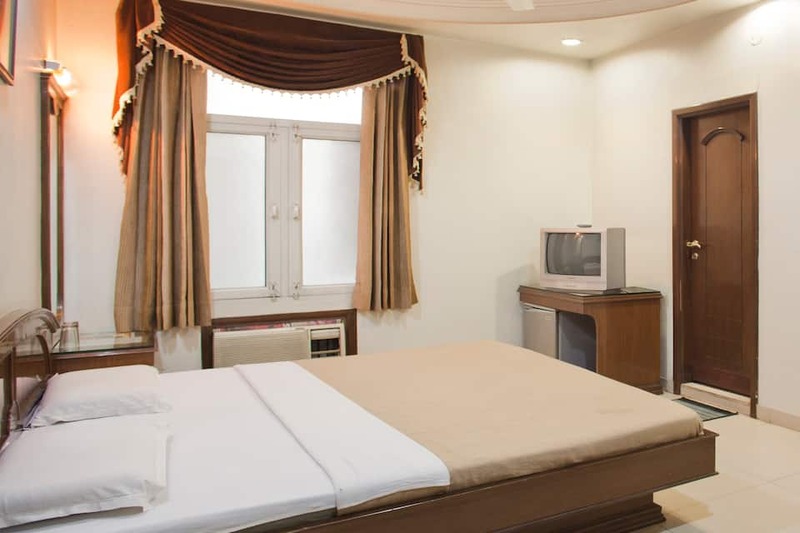 Hotel Heritage Inn, near the Harmandir Sahib (500 m), is a budget hotel in Amritsar. 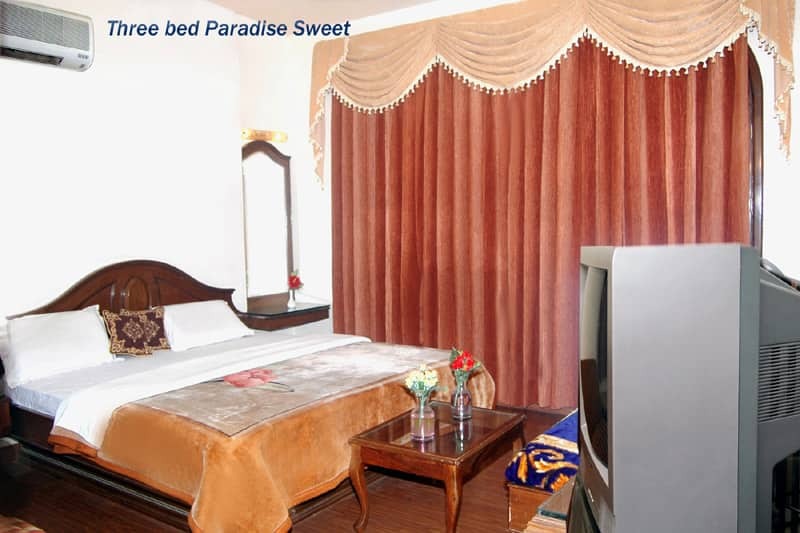 It is accessible from the Amritsar Bus Stand (2 km). 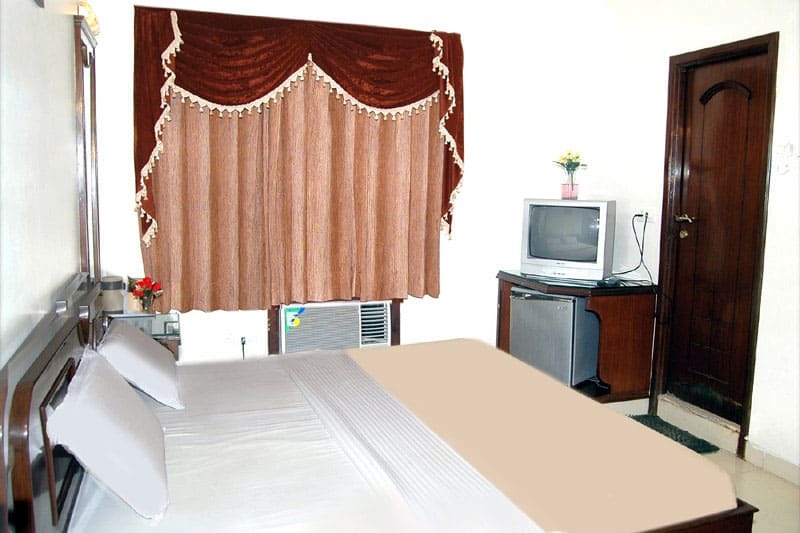 Guests can avail of Wi-Fi facility at the hotel. 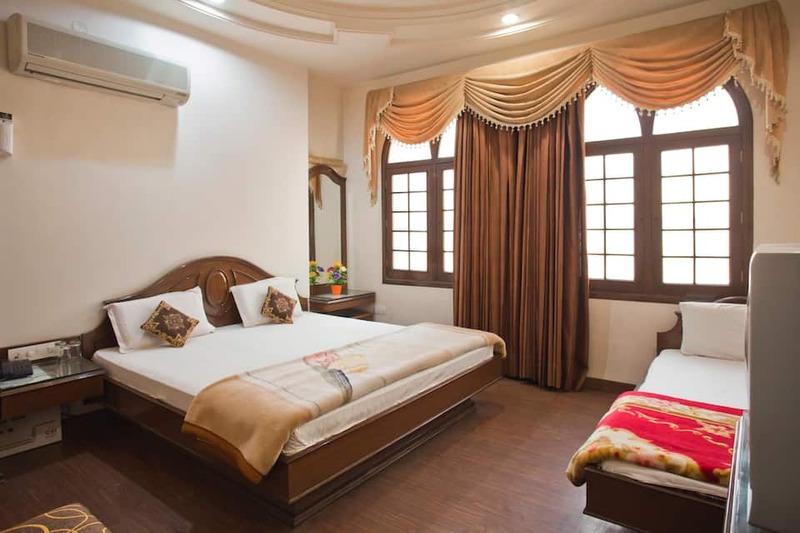 This 2-story hotel has 18 guest rooms with attached bathrooms. 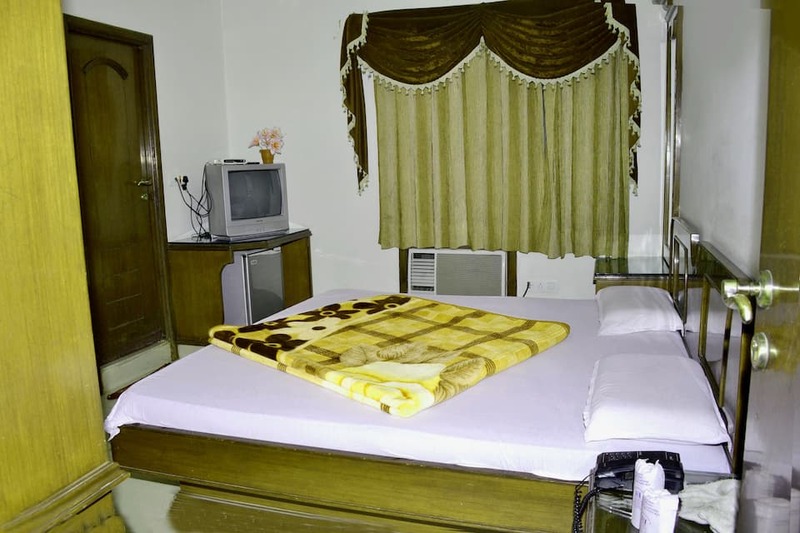 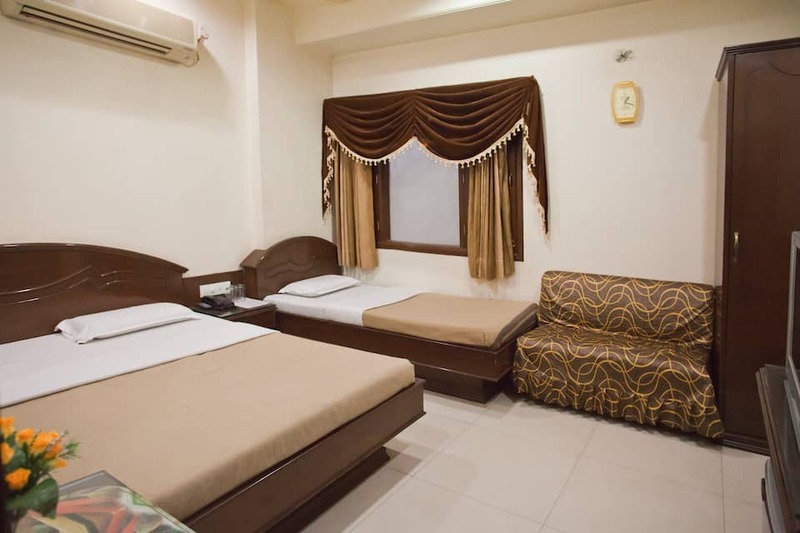 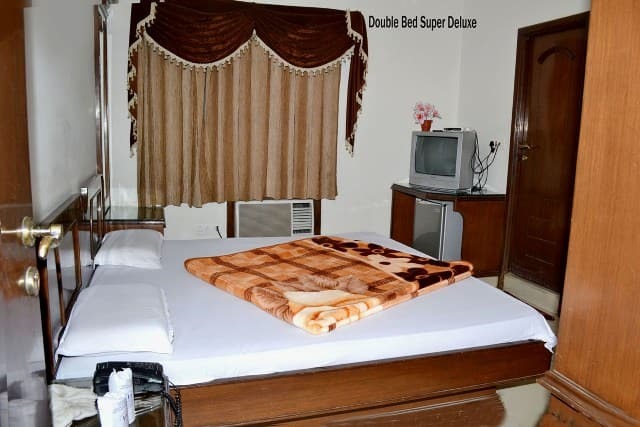 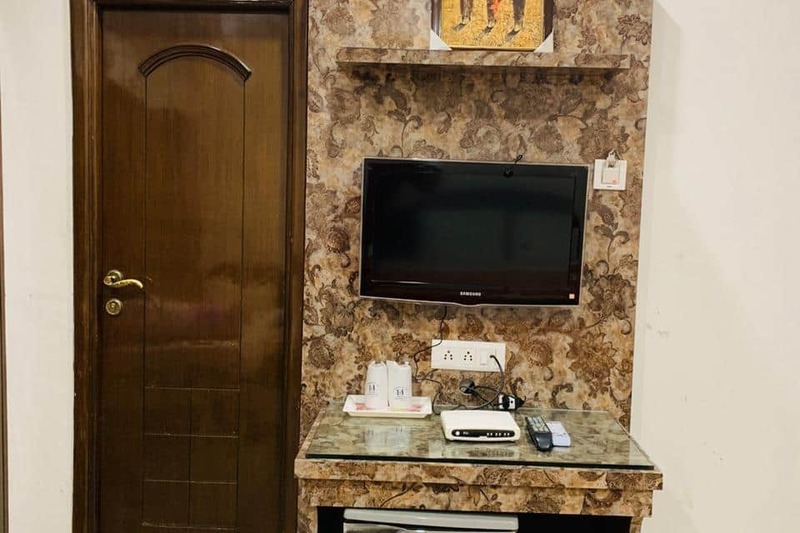 The rooms have air-conditioners, mini-refrigerators, color TVs, and 24-hour hot and cold water facilities. 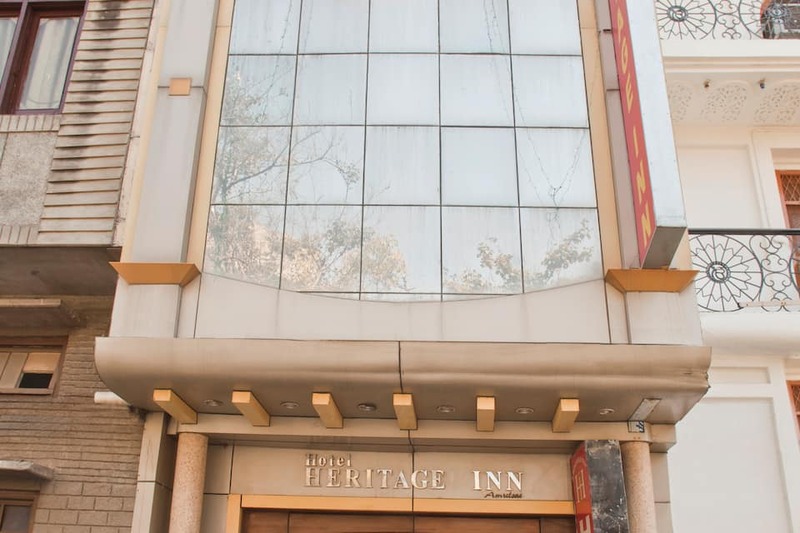 Hotel Heritage Inn provides 24-hour room, laundry, and currency exchange services. 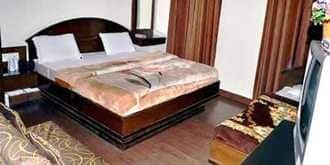 A doctor is available on-call if needed. 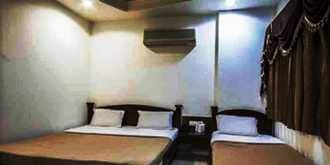 The hotel has a 24-hour backup generator facility. 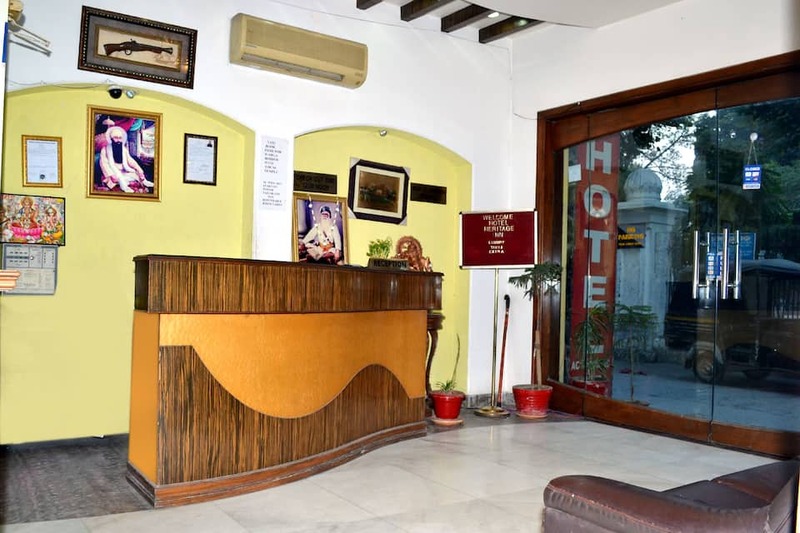 Jallianwala Bagh (0.5 km), Central Sikh Museum (0.5 km), and Gobindgarh Fort (3 km) are some of the tourist attractions near this Amritsar hotel. 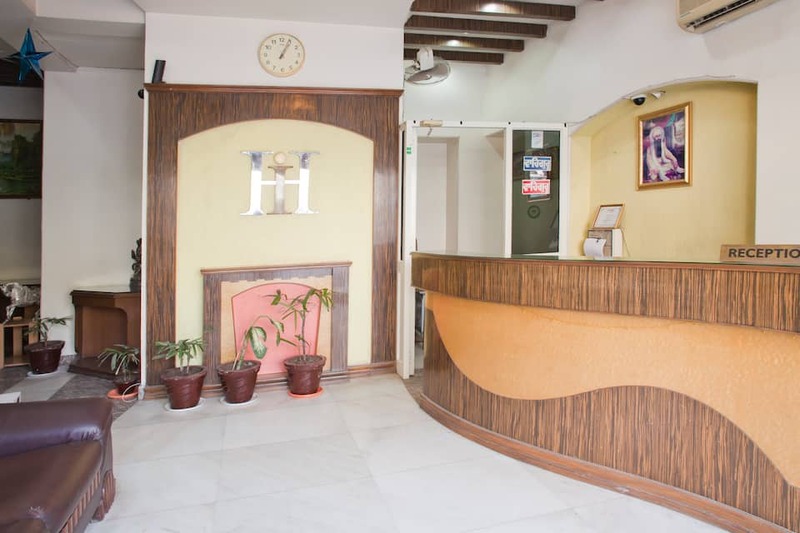 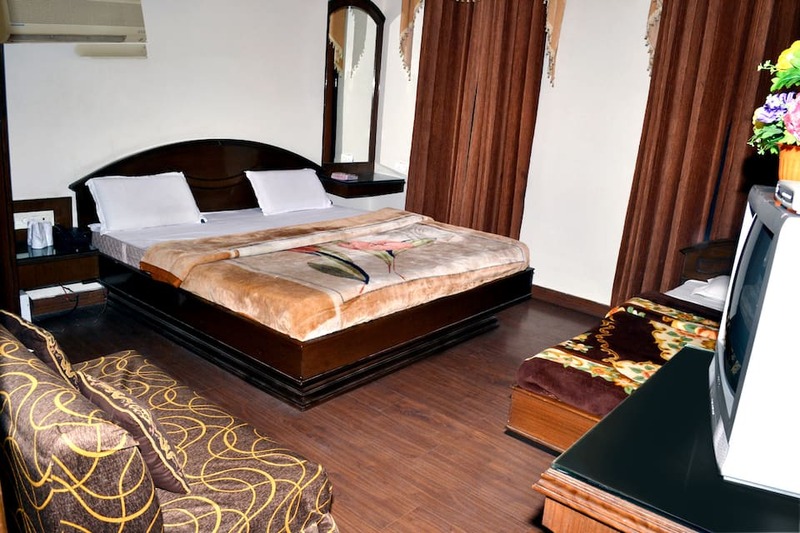 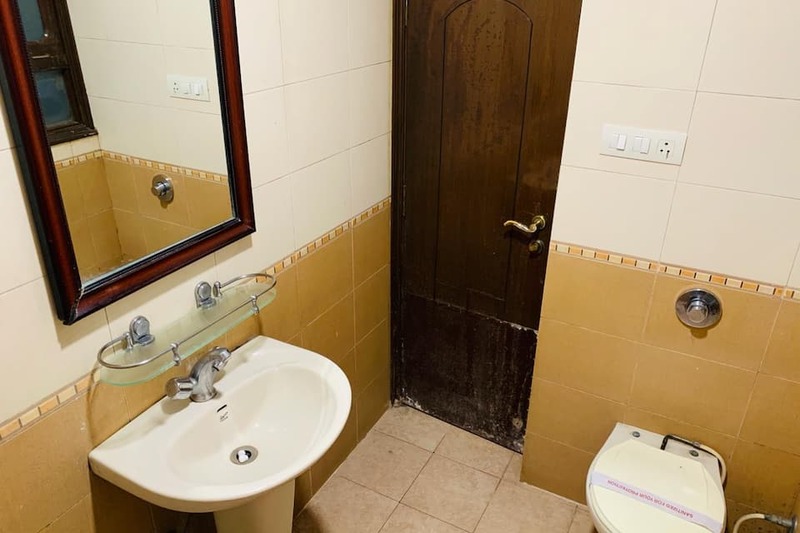 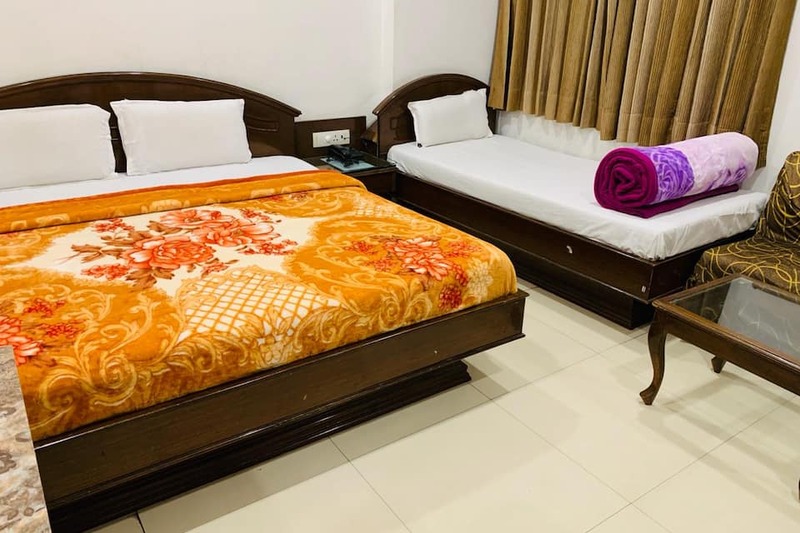 The hotel is at 2 km from the Amritsar Railway Junction (2 km) and at 14 km from the Sri Guru Ram Dass Jee International Airport. 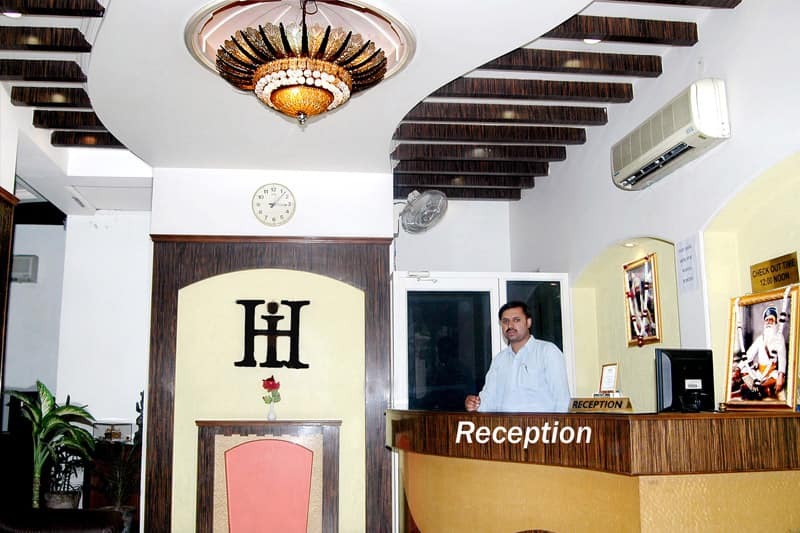 It provides ticketing and transportation services.